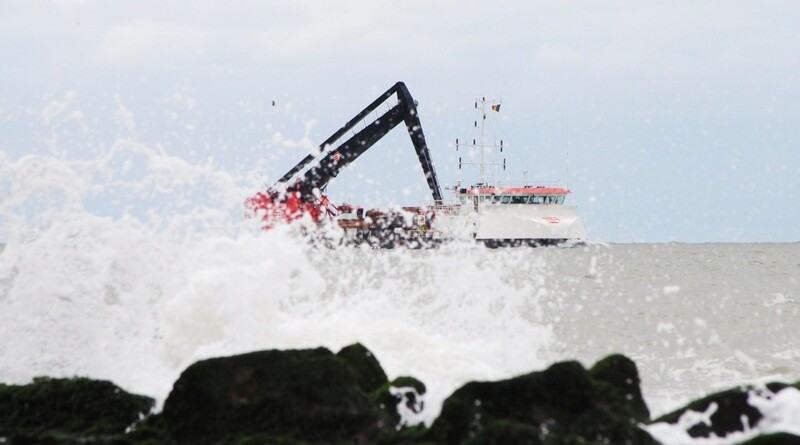 For a multitude of dredging and other related applications, look no further! The E-Dredger® can handle any job put in front of its boom! The balanced design of the E-Dredger® minimizes tipping, even when fully loaded. This superior balance allows the E-Dredger® to be mounted on virtually any type of barge, even ones without spud poles! 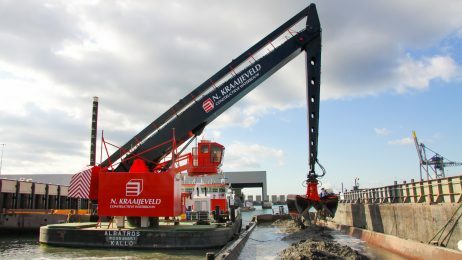 The E-Dredger® requires very low power consumption, with a maximum of 225kW (300hp) at its peak usage. This leads to significant fuel savings when compared to other floating diggers, as the E-Dredger® consumes just 35 lit/hr (9.25 gal/hr).